For those of you who missed my original post and Andy’s response, I conducted a storytelling experiment via Twitter last Thursday. 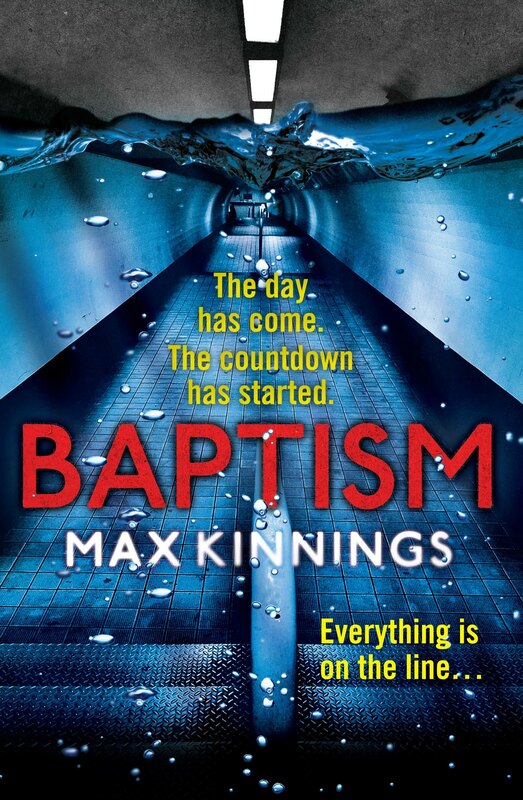 To mark the release of my new novel, Baptism, I sent a series of tweets as a fictional character trapped on the hijacked Tube train featured in the book. 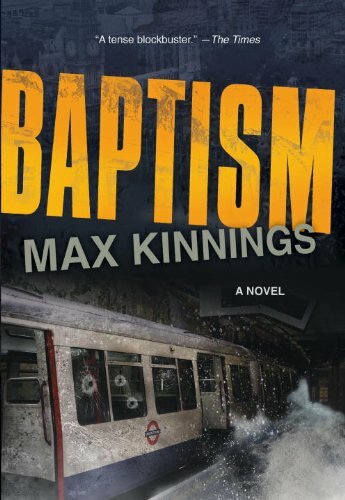 Baptism, the novel, is a high concept thriller that is told from multiple points of view and covers a time period of about sixteen hours. 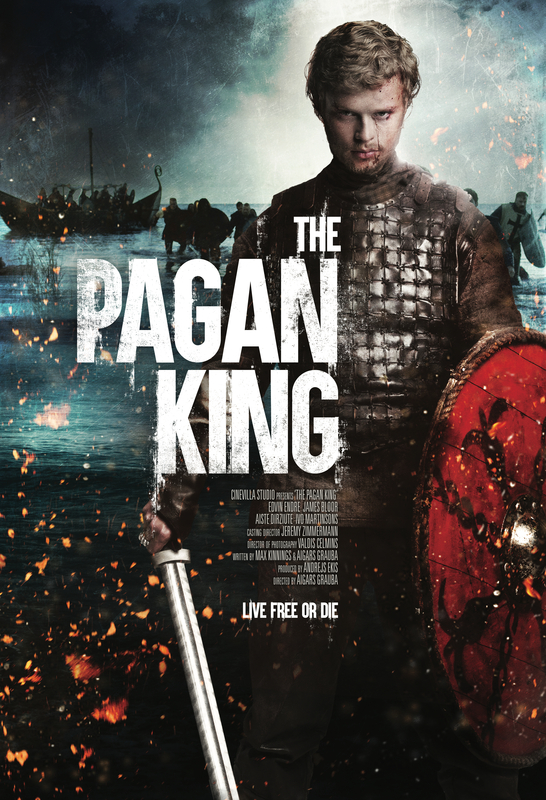 I’m hoping to adapt it into a screenplay very soon. 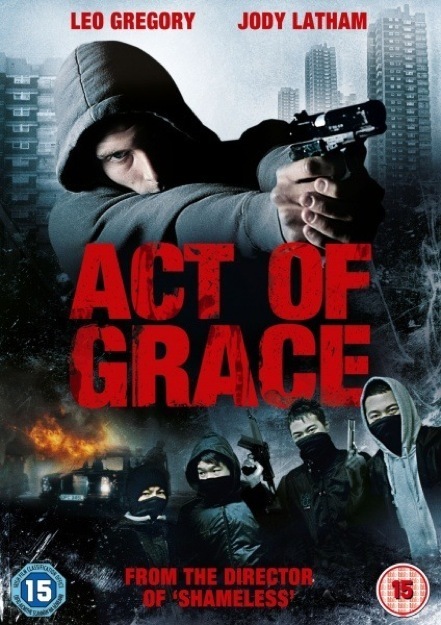 The main focus of the story is the hijacking of a London Tube train from where hijackers issue their demands. Around the time that I completed the book – Autumn 2011 – I started using Twitter, enjoying its immediacy in terms of its dissemination of news and comment. But I could also see its potential in terms of allowing people to digest narratives and interact with them in a way that is beyond the bounds of traditional storytelling. With this in mind I decided to create a ‘tweetcast’ to coincide with the release of the book. The central component of my intended narrative was relatively straightforward; the tweets would be written and sent in real time according to the chronology and storyline used in the novel and be sent as though from a character reacting to the various events taking place around him. While I didn’t want to spoil the potential enjoyment of the book for those inclined to give it a read, it was also important to include key plot points in order to lend narrative realism. However, when I started to plot out the tweets and their specific timing, a friend of mine highlighted a potential problem. Just as the great Orson Welles had caused panic in the US in 1938 with his radio broadcast of War of the Worlds which listeners had mistaken as a genuine news broadcast, it was pointed out that my somewhat more humble effort in 2012 with its mention of bombs and terrorists on a Tube train might have a similar outcome. With the country being on such high alert with the Olympics only days away and in light of the recent panic over the fake cigarette on the M6 coach, I decided that I needed to trail the tweets with disclaimers and include a link to my web site and details of the fictional nature of the project. With this worry eased, I set about planning the tweets. Authenticity (within the fictional parameters) was crucial, so I didn’t want long wordy perfectly spelled tweets; they needed to appear to be from a nervous panicky passenger trapped in a scary situation who is riddled with self-doubt and fear. In July 2005, I was trapped on a Tube train in a tunnel on the Northern Line. It transpired that we were in the train behind the one in which Jean Charles de Menezes was tragically mistaken for a terrorist. 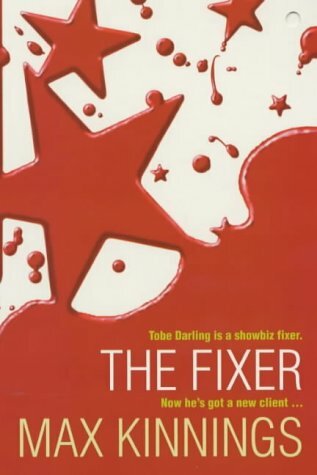 While frightening and unsettling, it was also, from the point of view of a writer, invaluable research into how people behave when on the brink of desperation. The passengers’ behaviour was not what you might expect. There was a lot of nervous laughter; people started speaking to one another, something that is almost unheard of on the London Underground. So in the writing of the Tweets, I wanted to capture some of this mood. Interaction with other Twitter users was also important. The character asks questions of his readers, mainly as to whether to join an attempt to retake control of the train. On the day when I was writing and sending out the tweets, this did prompt some responses from readers and there were many other responses throughout the duration of the story. But to be honest, it would have been good to have had more. I think in my focus to ensure that the project was clearly a work of fiction, I had compromised the potential for the tweets to go viral. It may have been possible with no disclaimers and if I had included links to Transport for London and various London media to convince users that what they were reading was for real. But as with the person who shouts fire in the crowded theatre, it would have been incredibly irresponsible. As a younger man with no family and less responsibilities, I might have considered it but nowadays, I don’t fancy getting my collar felt by the feds! This did, however, give me an idea for a little tongue-in-cheek twist in the tail for the end of the Twitter story. I’m planning on conducting another similar project soon and will probably employ images and links to audio and video within the Tweets to add another layer to the story. I had the feeling while I was sending the tweets on this occasion that certain Twitter users – or my users at least – felt a certain amount of squeamishness about interacting with a fictional character. Maybe this will begin to lessen as others create similar stories and narratives. 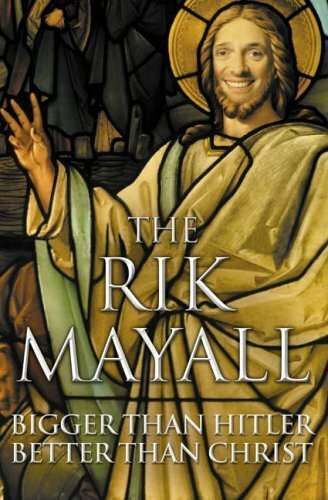 As a means of generating publicity for the book, it’s difficult to say whether it will have had a great impact. Only time will tell. But from the point of view of someone who is fascinated in the nature of storytelling, it’s been an excellent learning experience. With this in mind, I’d love to hear from other Shooters in terms of suggestions and ideas. The tweets are all still there on my timeline so feel free to have a read. 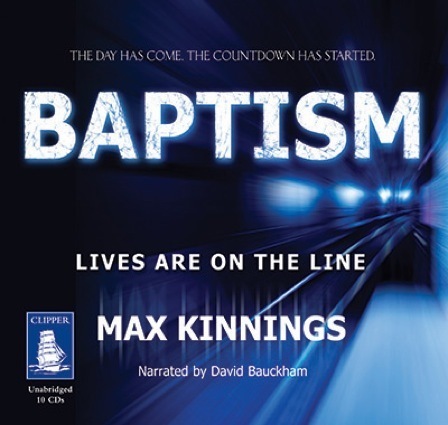 German translation rights in Baptism have been sold to Goldmann Publishing (Random House). 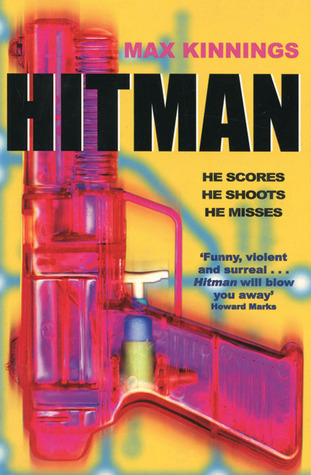 Baptism is the first in a series of novels featuring the blind hostage negotiator, Ed Mallory. 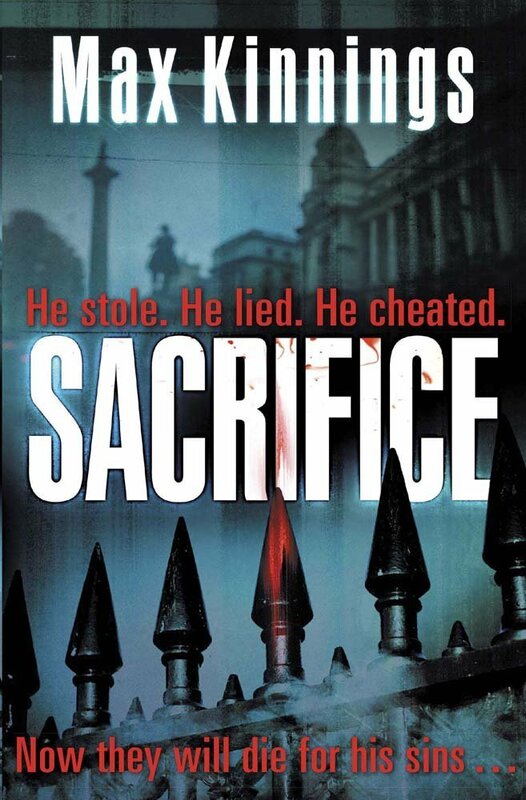 Baptism and its sequel, Sacrifice, are published by Quercus Books in hardback, paperback and Kindle download in the UK and commonwealth. When I saw the recent news that part of the Central Line on the London Underground had been flooded, I took to Twitter to say: “Didn’t realise the Central Line had flooded. 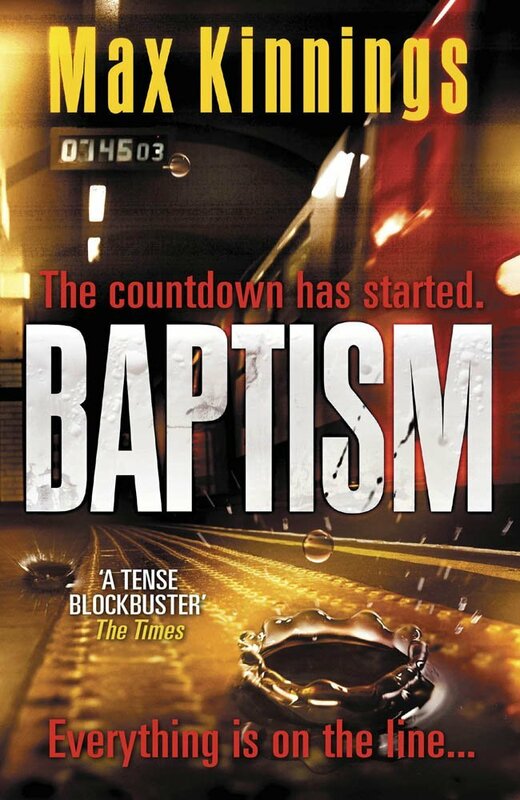 Bloody reality trying to steal part of my storyline.” I was referring – albeit flippantly – to my new novel, Baptism, in which Christian fundamentalist terrorists hijack a London tube train and breach an underground river in order to flood a section of the Northern Line. 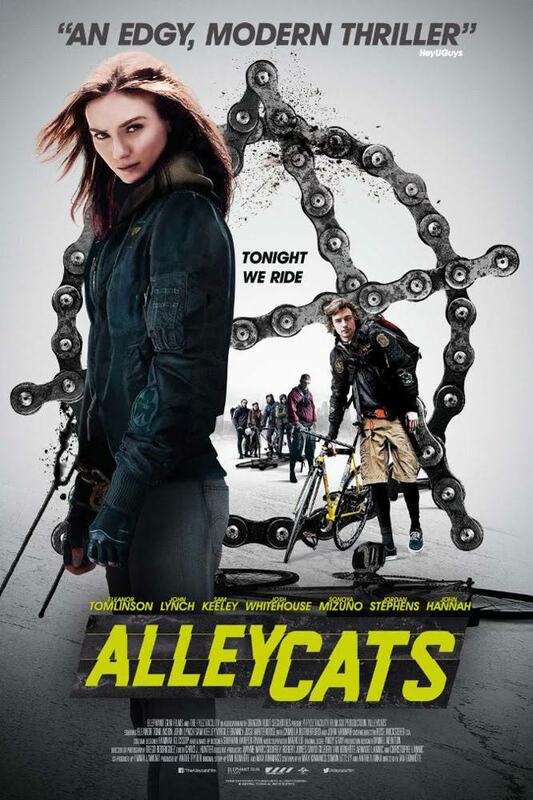 It’s a high concept plot device that hopefully makes for a terrifying and above all plausible scenario for a thriller. But I didn’t realise quite how plausible the scenario might be. Although the river in the novel is a fictitious one, there are a number of underground rivers in London such as the Walbrook, Fleet, Effra and Tyburn. There is also an intricate labyrinth of sewers and water mains of various sizes and states of repair that weave in and around the tube network. The Central Line flooding is not the first and will, unfortunately, probably not be the last such incident. Since the 1960s, water levels have been rising in London due to a number of factors such as the inexorable rise in sea levels generally and more specifically the closure of industries that in the past had extracted huge volumes of water for processing, cleaning and cooling purposes. Prior to the building of the Thames Barrier in 1986, many tube tunnels were fitted with floodgates to protect stations in the event of the Thames breaking its banks and they are still maintained in the event of flooding caused by heavy rain or other factors today. Entering an underground environment, especially one so vast and intricate as the Tube plays on our darkest fears. It’s not just flooding that might give the Tube traveller pause to think about their mode of transport. The London Underground has also played host to murders, fires, crashes and most recently – and most terrifying of all – terrorist attacks. In 2005, I happened to find myself in the tube train behind the one in which Jean Charles de Menezes was tragically killed by armed police who mistook him for a terrorist. Trapped in the tunnel for nearly an hour, I witnessed the unravelling of tube passengers’ carefully constructed social façades. It was a frightening experience but one that, as a writer, I knew I could use. The London Underground is a place that evokes polarised views and opinions. Some love its ease of use and quaint architecture; to others, it is a place that makes them feel nervous, dislocated and claustrophobic, locked in some of the deepest and narrowest underground railway lines ever built. It is this fear and discomfort that I wanted to play upon when I wrote Baptism. 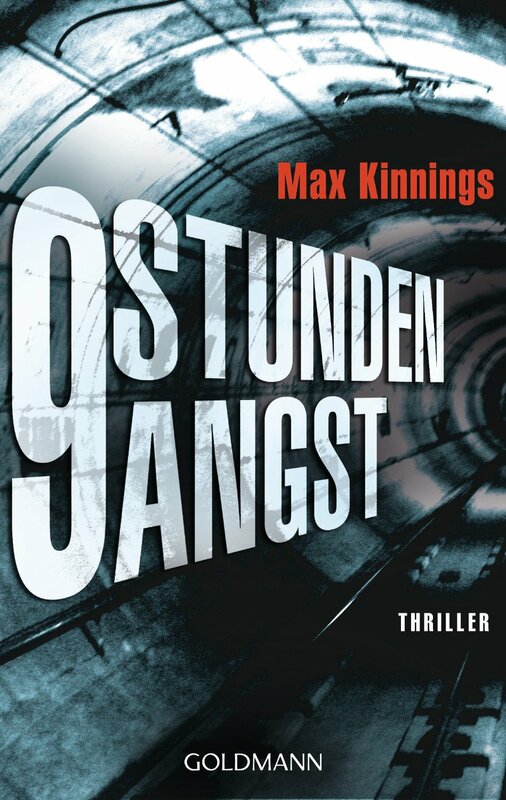 Readers of thrillers want to be scared and in that regard, I don’t think I’ve held back. I just didn’t realise how close to reality the events of the book might become.